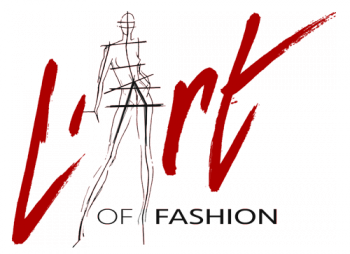 Split personality… Do you know what it means and if you do, are you one of us? Do you have a split personality? Most of the times when I hear people mention “split personality” it’s described as something bad or unreliable. It took me a while to figure out my own split personality and that having one is nothing bad… I am in constant struggle between the two people living inside of me: one that craves for safety, routine, success, having everything organised and solved and then another one which craves for everything opposite to that, unpredictable, wondering spirit that never stops daydreaming, is anxious when stale and is constantly looking for the next most exciting adventure. Most of the time, it’s hard to find a balance between these two. While one side of me wants to be all calm, the other side of me drives me nuts with it’s wilderness! 😀 Can you relate at all? I can’t be the only one with this type personality. While I can only cause “harm” to myself by having those two parts of me constantly fighting, I do see how much goodness they’ve brought me. My life is anything but boring, I always had it easy to relate and understand others, no matter what their background or status was/is. I could always function as an adult and be responsible but never lost that gypsy spirit and sea of emotions that usually never comes hand in hand with the 1st one. While I could do all of the “predictable” things and decisions, I have never forgot to let loose, live by my own rules and always dare to create more, dream of more and speak out for all of the dreamers and wanderers that don’t fit into the frames of “having it all perfect and planned out” in life. The jacket is so beautiful! Chanel tweed will never go out of style. Beautiful post and photos… Loving the pop of red. Love the jacket with your pretty top! I definitely can identify with wanting stability and also fun. Thank you for stopping by and commenting Amy, it’s very appreciated! 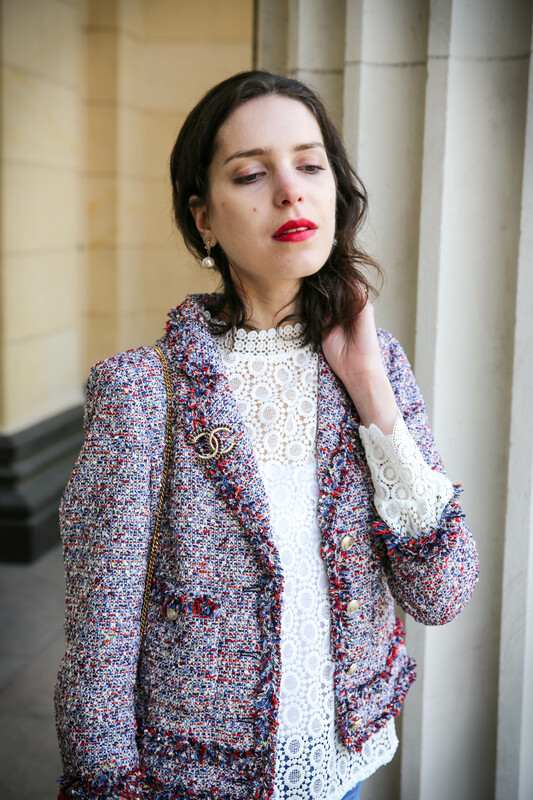 Nothing beats the luxury of a Chanel tweed jacket! I have so many of them at home and never wear them (I know shame on me)! I’m just more of a sweater girl and find the tweed so restrictive to wear, even though I love and appreciate all the work that goes into them. Your outfit has really inspired me to at least feature one soon on the blog 🙂 It is lovely how you paired it with flared jeans. You blazer is so cute. And this lip shade is hawt. 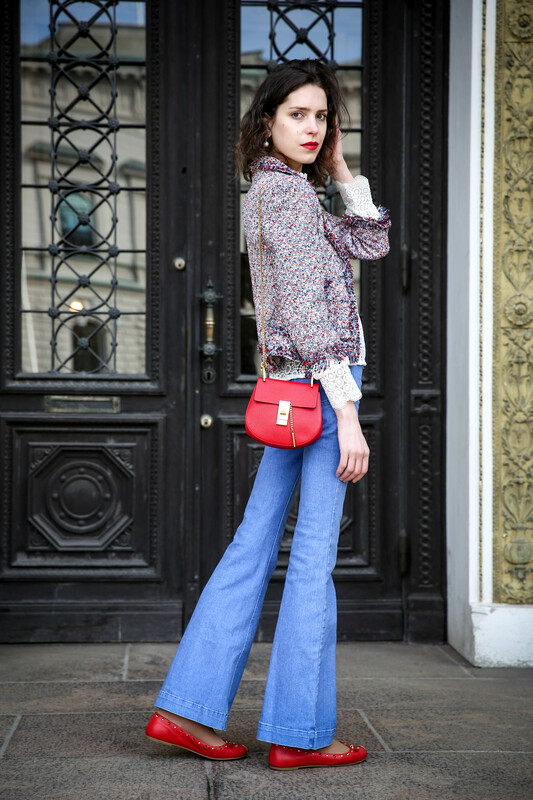 This outfit is a stunning mix of romantism and parisienne chic! On point! That white top is beautiful and delicate. The tweed blazer layers it beautifully. yeah sometimes maybe hard to balance but when you do it’s actually a good thing in life to have two personality to balance them out! You’ve got to try things but not to an extend that may harm you! How good is that! Omg you look so chic! How amazing is this tweed jacket?! So fabulous! Such an interesting read! I do love that jacket as well! In love with your blazer!! I have forgotten how much I love your blog and your chic outfits <3 another great one. MASSIVE WOW! I love how you have styled this – the earrings and the brooch really set it off. Plus you can’t go past a bold lip! Such a great jacket, love it! You look stunning in this jacket! Earrings and brooch are also great!